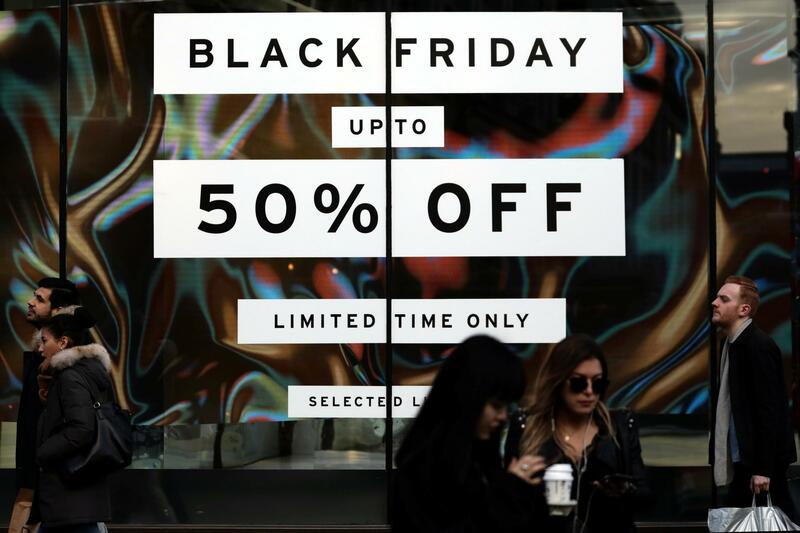 Tomorrow might mark the official start of Black Friday but big name retailers have started early this year with some particularly impressive offers on lighting, sofas and everything you need for a full interior makeover. It’s no coincidence Black Friday comes just in time for the holidays and can provide an excellent opportunity to dress up your home however much you like. Debenhams is having a 50 % off lighting sale for today only, November 22, and we’ve highlighted some fantastic finds below. Other brands like Andrew Martin and department stores including John Lewis are promising discounts of up to 75% across a wide variety of its furniture, home accessories, lighting and everything you need to make your space that extra bit homely. The Black Friday and Cyber Monday deal days are the ideal time to stock up on those big-ticket items that you need. In the lead up to the big sales day, we have gathered the best deals out there so you can plan out your purchases and prevent that last minute panicking buying. As new deals are released, we will be constantly updating this list to ensure all the best deals are included. If your sofa looks or feels a bit worse for wear or you have had the same table lamp since uni and are finally ready for a change, Black Friday offers the perfect excuse to invest in your interior with a range of furniture in every form. Bring new light and life to your space by taking advantage of the impressive discounts that will make updating your space more cost effective. The biggest retailers are going all out with impressive discounts across its range of furniture and lighting, see the best below. Take a whopping 50% lighting at Debenhams for today November 22 only. This is certainly one of the best lighting sales around for Black Friday 2018 with an impressive 200+ lighting products offered at half off. A variety of designer options are on offer as well, like the flamingo table lamp by Matthew Williamson reduced to just £42.50. If you don’t have the budget to splash out on a new sofa or table, there’s no better or more practical piece of home decor to spruce up your space than a great lamp. Sale ends tonight.